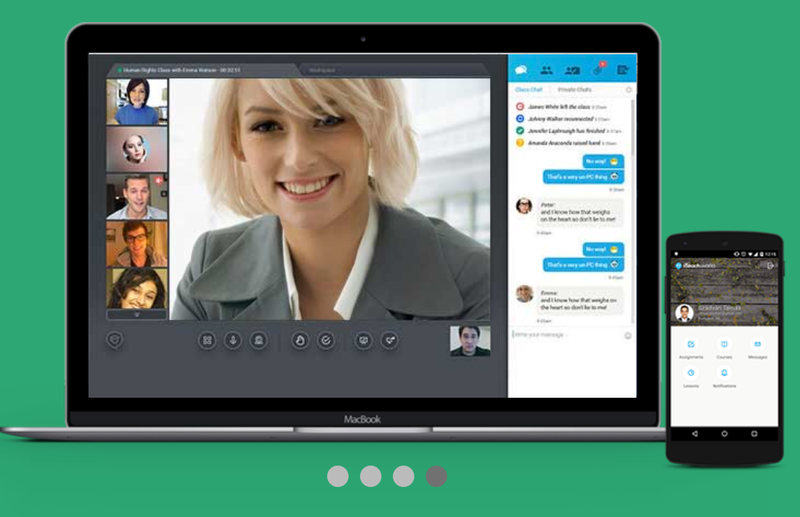 Are you looking for a simple IT solution that can help drag your school into the 21st century? If you are then Ediface may be what you are looking for. 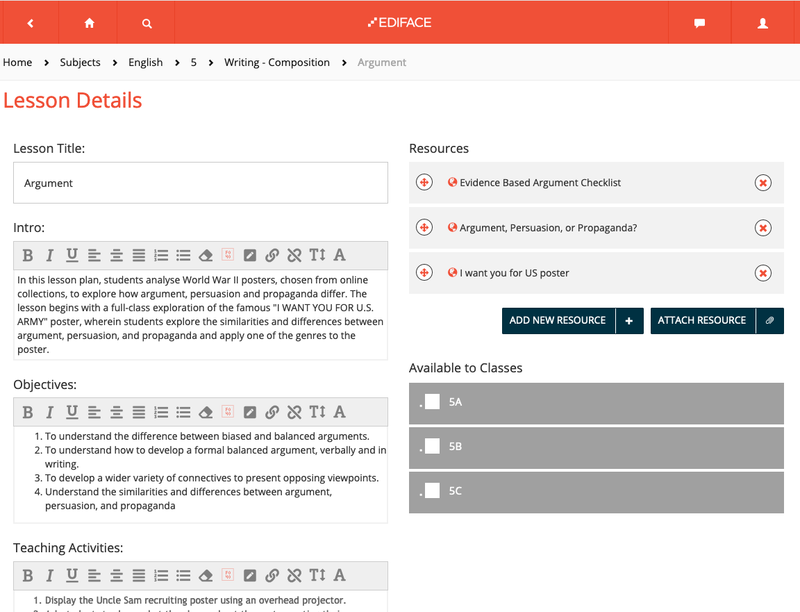 Ediface has been designed to support the complete curriculum and manage students across subjects. 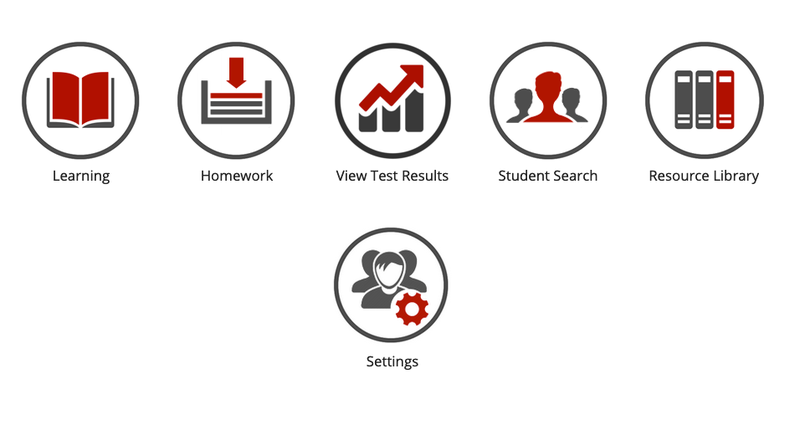 It's able to track students on their complete journey through the school experience. Once students have been uploaded they can be easily added to classes and teachers can assign a range of digital materials to them. 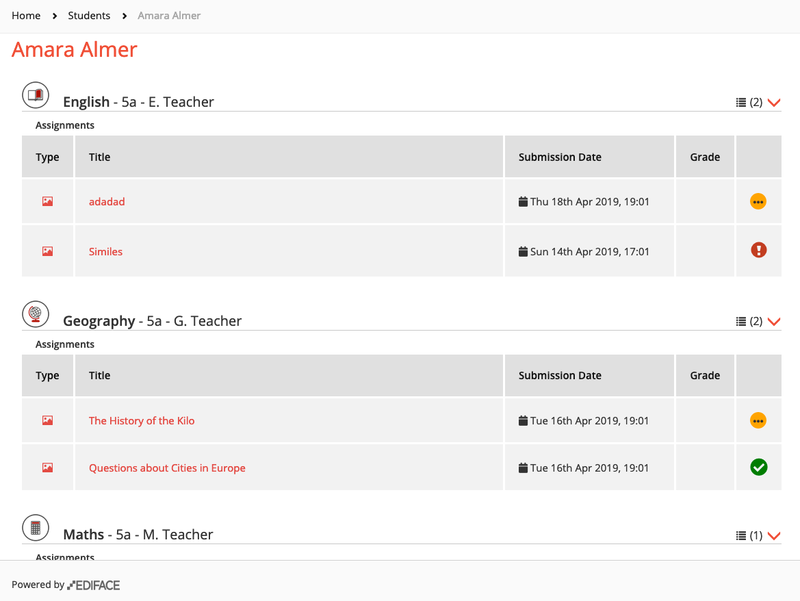 As well as homework assignments which can be posted, tracked and marked through the platform, teachers can also set up their classroom materials and slides. These can be shared across the school, enabling considerable time saving and the development of a community of practise among your teachers. 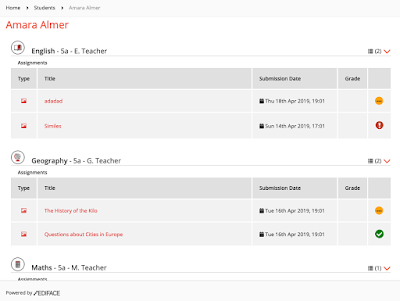 Then it's easy for teachers to launch lessons which students can then work through on any digital device. lessons can be media rich and include video content, audio and images. Teachers can also set up simple test questions to check understanding at the end of each unit of work or at the end of term. 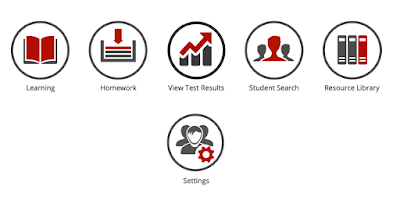 As and administrator, it's easy to come into the platform and see how students are doing across topics and as your bank of data grows you will be able to measure the overall impact of teaching within the school and make decisions about curriculum changes that are based on data rather than instinct. Ediface is an efficient solution to what is becoming a complex problem. It isn't free, but they do have a very simple per student per year pricing plan. 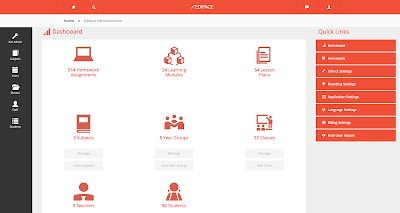 I hope you find Ediface useful and that it helps to make life in your school a little easier.